Femi Olubanwo joined Palton Morgan Holdings in 2015 as a non-executive director and was appointed as the Chairman in the same year. He currently serves as a partner at Banwo & Ighodalo, a firm he co-established after a short stint with the Lagos State Ministry of Justice. Chris Ogbechie is a director with Palton Morgan Holdings. 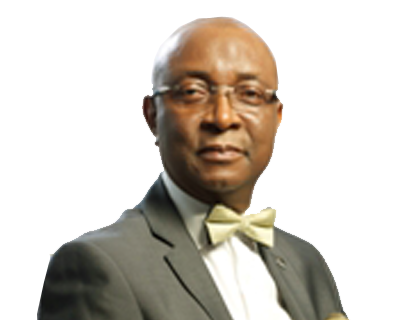 He has wide experience in marketing and strategy derived from his work as Head of Marketing/Sales at Nestle Nigeria, Xerox and from his consulting work with Nigerian firms over the years. While with Nestle, he had wide international exposure in Malaysia, Singapore and Switzerland. Currently, the Chairman of Diamond Bank Plc. Chris is also a member of the faculty at the Lagos Business School, where he leads sessions on strategy and corporate governance as the Head of Strategy Group. He is also a visiting professor at Strathmore Business School. His current research and consulting interests are in strategic planning and corporate governance. He has several publications in financial services, marketing, strategic planning, corporate social responsibility and corporate governance. He has also presented papers in various international conferences. Some of his most notable publications include: Strategic Marketing of Financial Services – A Nigerian perspective and e-engineering the Nigerian society through social marketing. Chris has been involved with several start-ups and he is on the board of several companies. He has led several consulting engagements involving corporate and business strategy development, customer and employee engagement measurement and process development, marketing strategy development and restructuring for financial institutions all around Africa. Chris Ogbechie has a first class honours degree in Mechanical Engineering from Manchester University, an MBA from Manchester Business School and a PhD in Corporate Governance from Brunel University. Adeyinka Adesope is the CEO of Palton Morgan Holdings – the group that runs Grenadines Homes. Prior to the above, Adeyinka was the Managing Director/CEO of Propertymart Real Estate Investment Limited, a fast growing firm. Under his tenure the business witnessed significant success. Adeyinka is an alumnus of University of Cambridge, UK. He has degrees and professional certifications in business management, building & construction management, estate development, sales & marketing, leadership and politics. 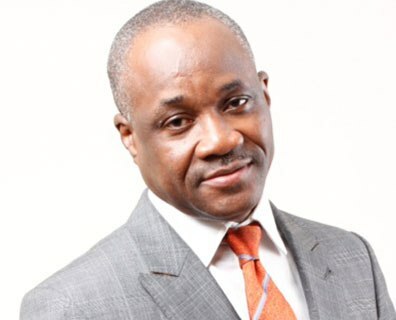 He is an international member of National Association of Home Builders, Washington D.C, United States of America, an associate member of Nigeria Institute of Directors, and a Fellow of the Institute for Government Research & Leadership Technology, a fellow of Nigeria Institute of Marketing and an alumnus of both Lagos Business School and Ogun State University. Adeyinka is a recipient of numerous prestigious awards, a Peace Ambassador of United Nations Universal Peace Federation and above all, a child of The Most High GOD. 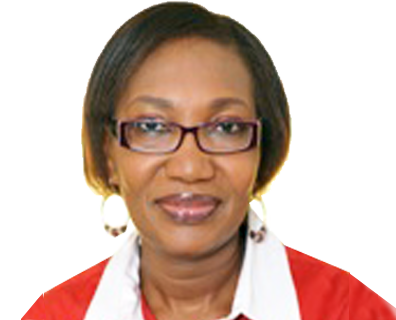 Ronke Bammeke sits as a director on the board of Palton Morgan Holdings with over twenty-seven years of banking, information technology, accounting and general management experience. She was formerly the Managing Director of Guaranty Trust Bank UK Ltd where she had overall responsibility for licensing and other establishment aspects of the subsidiary. is a director with Palton Morgan Holdings. Prior to her engagement, she served on the pioneer board of Habitat for Humanity, Nigeria, for four years and the Millard Fuller Foundation for over eight years as Chairperson, head of finance and admin matters board sub-committee. In addition, she has worked with the International Livestock Centre for Africa (ILCA) now ILRI (International Livestock Research Institute) in Addis Ababa and at the firm, Deloitte Haskins and Sells, a management consulting firm where she single handed oversaw the consultancy business of the firm for a two and a half year period. Her work with ILCA earned her a Ford Foundation Award to proceed for postgraduate studies in the UK. In 2014, Delphine was appointed as Vice Chairperson of the local organising committee for the International Conference on Disabilities in conjunction with the IASSIDD (International Association for Scientific Studies on Intellectual Disabilities Disorders) Academy. The conference which held from June 22nd to 25th, 2015 was the first ever in Africa. 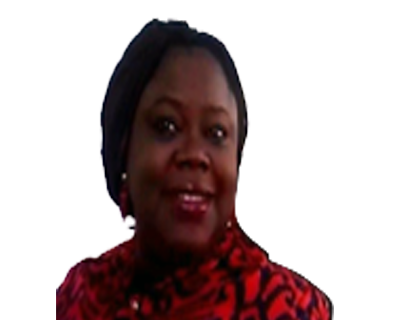 Delphine currently sits on the board of the Community Development Foundation, a micro- credit and entrepreneurial capacity development NGO with branches in 23 states of the Federation. She is currently an independent consultant with People Affairs Limited, a human resources consultancy she co – established with her close friend for the past 7 years. Delphine Misan-Arenyeka has a first degree in Agricultural Economics from the University of Ibadan, as well as a Masters degree in Business Management and Finance from the University of London (The Imperial College at Wye, Kent).